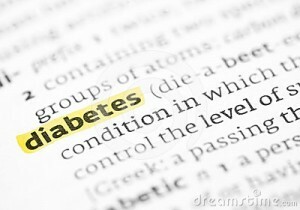 Diabetes, it’s time to choose a new name! Diabetes, what is your name? What do you really like to be called? Do you really like being called D-I-A-B-E-T-E-S? It has the word ‘die’ in it after all. If you could choose any name at all? Please tell me it would be more life-giving? I’m sorry, I can’t take it anymore. Please kindly consider a name that works for both of us. This is something you will gladly do? We don’t have to argue for once! After all, we often do! I welcome you to join our wonderful online community at Diabetes Light on Facebook where I share stories, information and fun each day for a healthy body, mind and spirit! You can also find us on Twitter @diabeteslight. I look forward to seeing you there! Here are links to a few other poems I have written. To see more poems I have published, click on Poems under ‘Categories’ on the right side bar of the homepage.